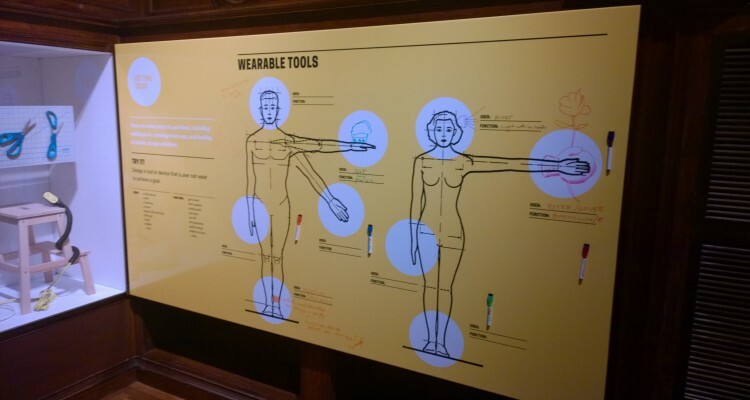 Noted by Fast Company as “One of the five coolest things at the Copper Hewitt,” The Process Lab steps visitors through how a product is designed. 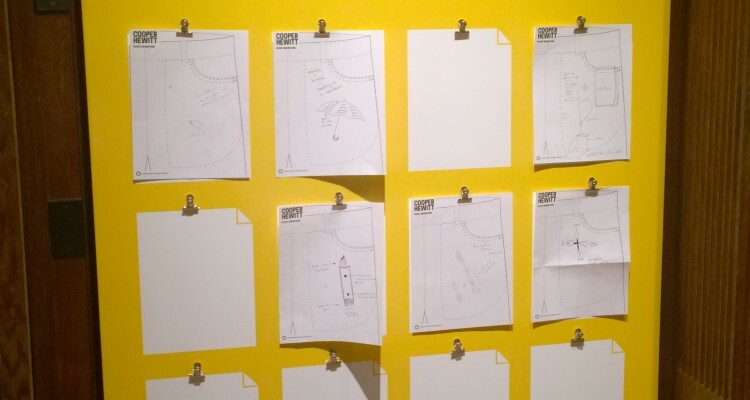 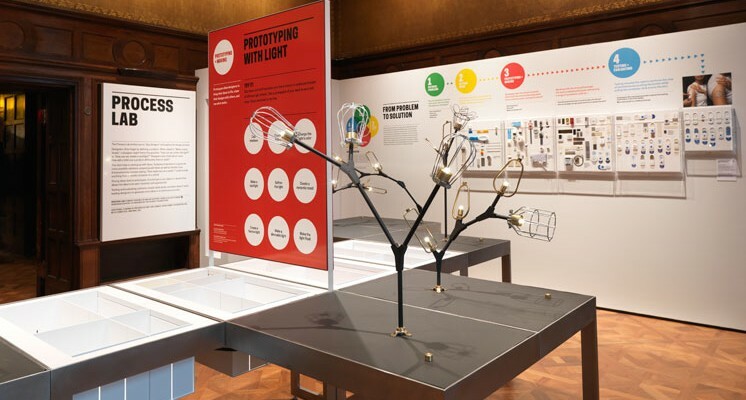 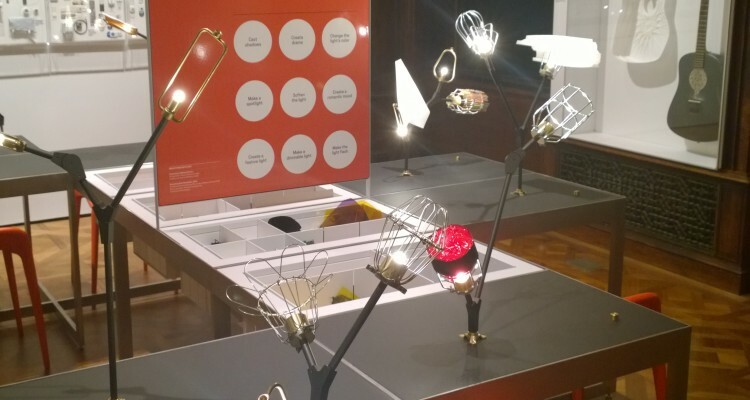 With a flexible nature and a highlight on process and design innovation, the activities connect to the Cooper Hewitt’s mission and invite visitors directly into the design process. 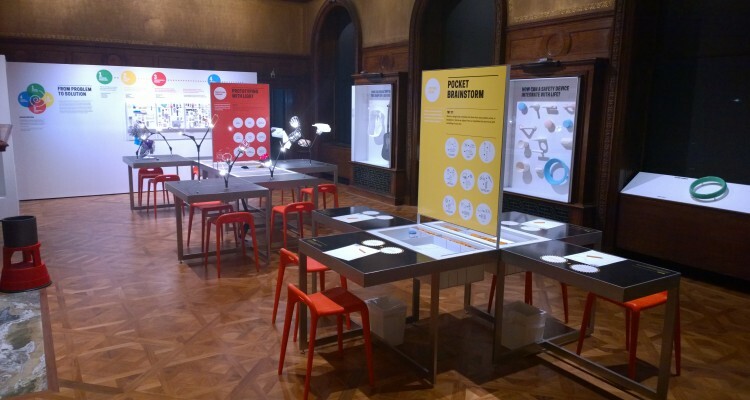 ALCHEMY studio developed, designed and prototyped both the content structure and the experiences found in the flexible and highly successful Process Lab that was part of the Copper Hewitt’s reopening in New York City. 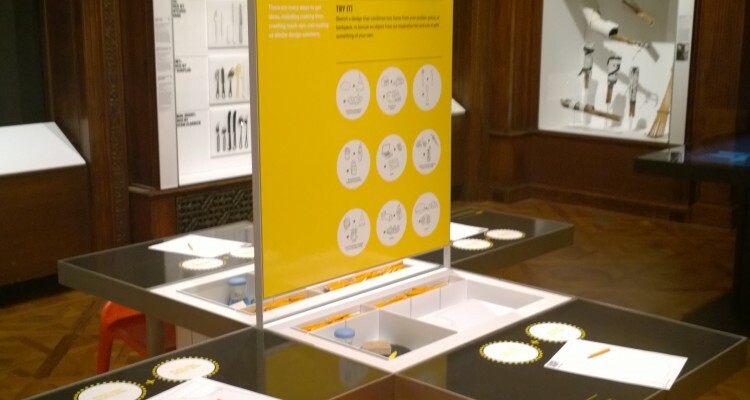 ALCHEMY studio worked with museum members, staff, and other visitors to prototype the interactions. 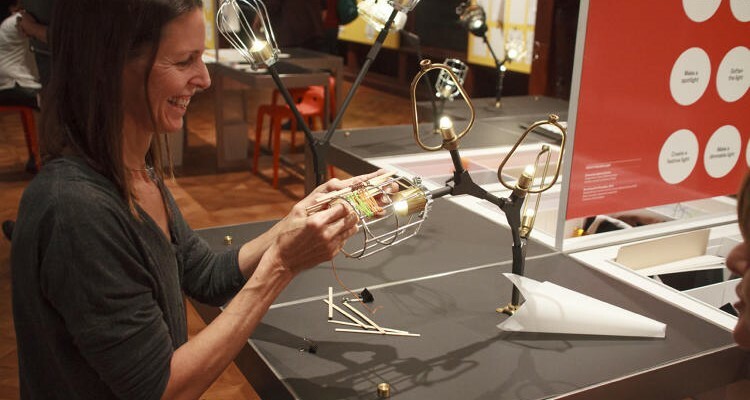 The Process Lab was done with using real materials and developmental activity prompts while facilitating open discussion with visitors and observing their behavior.